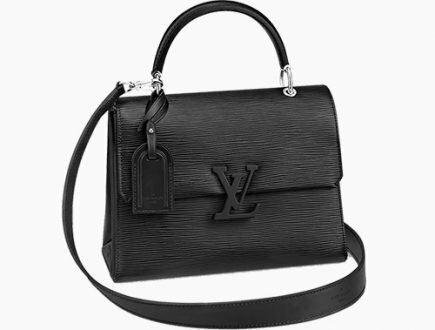 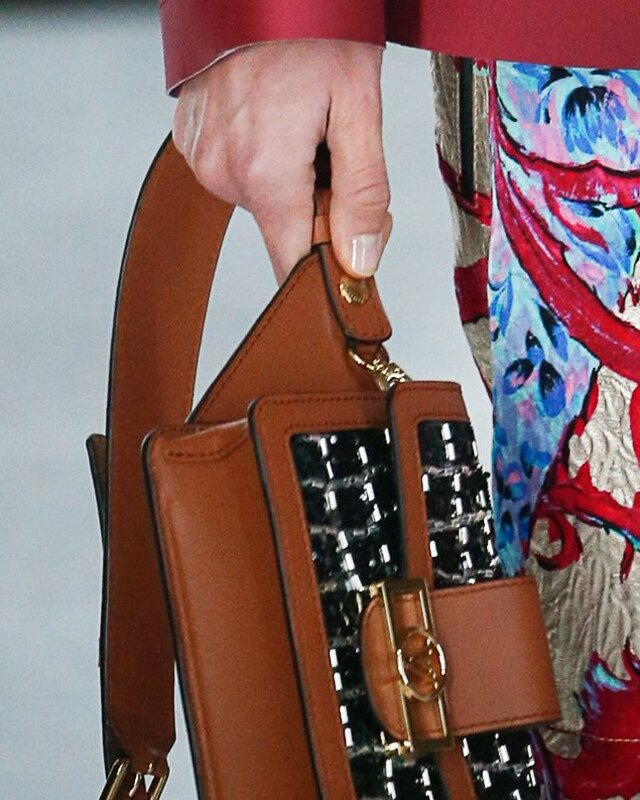 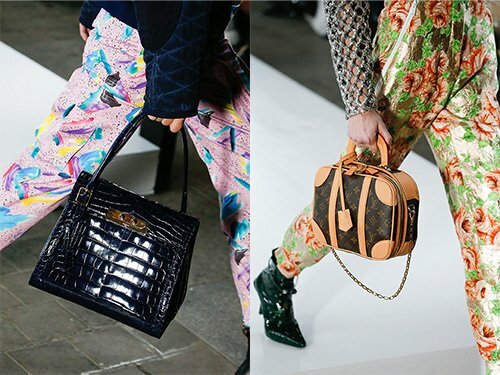 Take a good look at Louis Vuitton handbags for the next season. 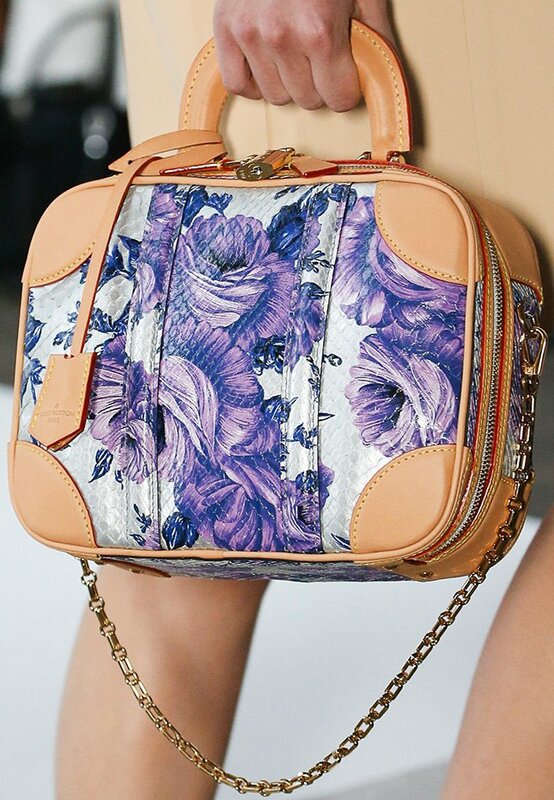 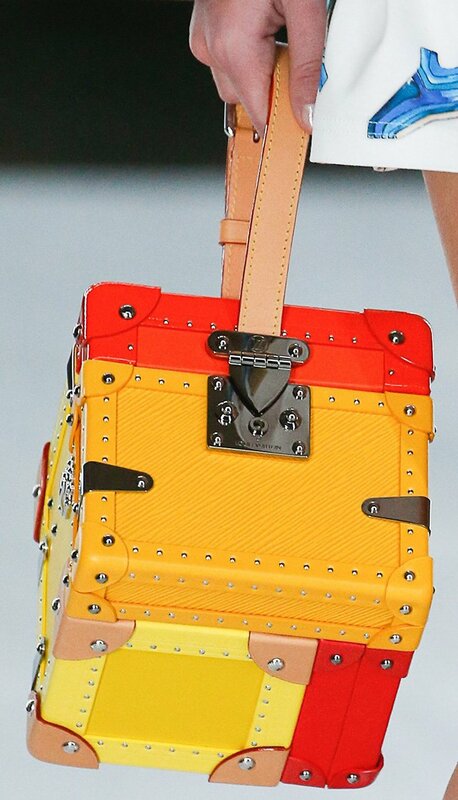 There are a lot of new inventions and a lot of colorful handbags but is it enough to steal hearts? 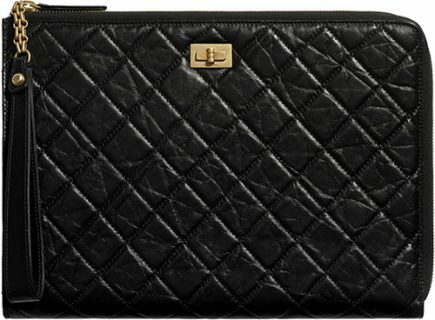 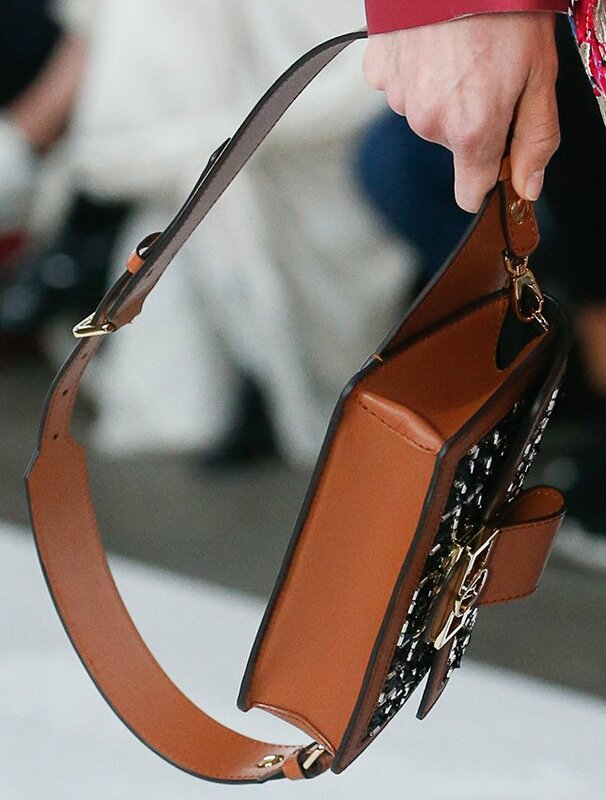 We love the Petite Malle Bag because it’s a reinterpretation of the classic trunk. 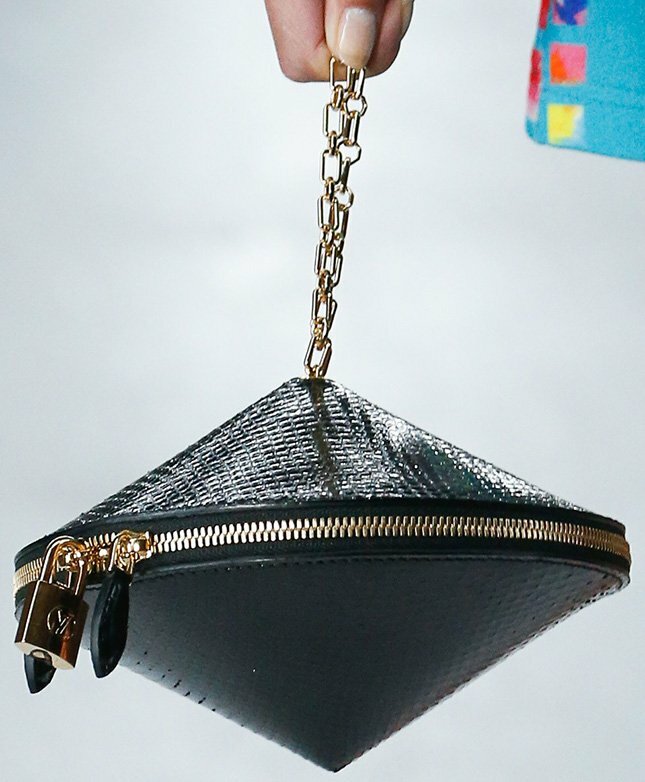 But redesigning the Petite Malle Bag into a shopping tote is a whole new level. 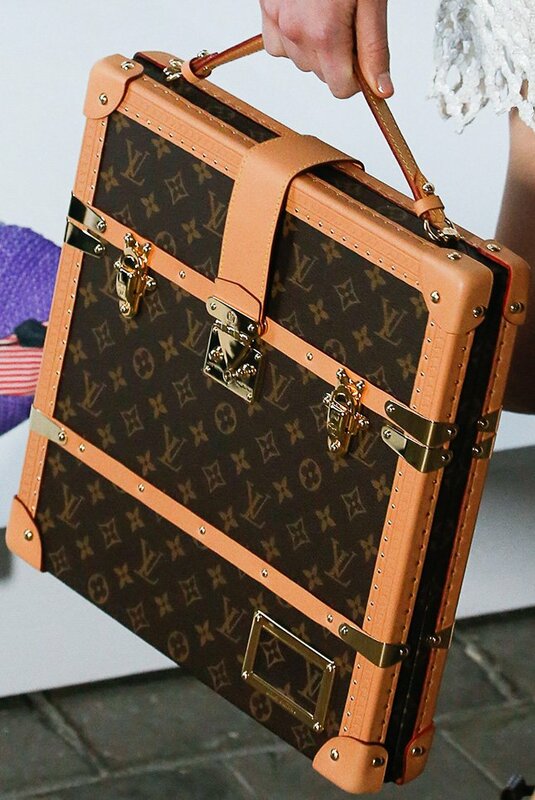 It’s like carrying the classic trunk with handles but with a squared shape and thin depth. 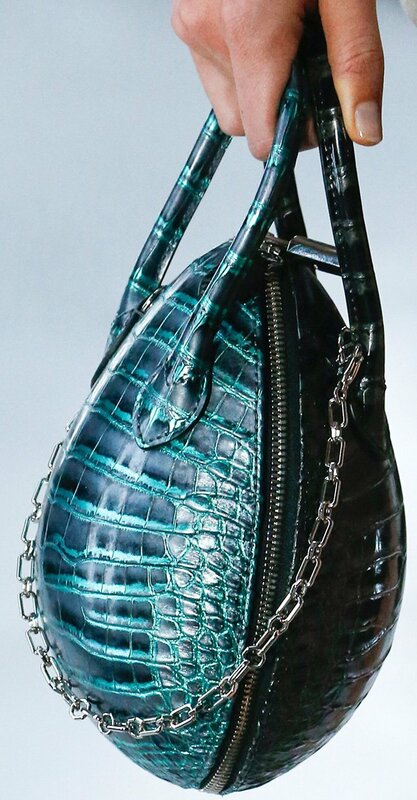 And there’s a new tote bag. 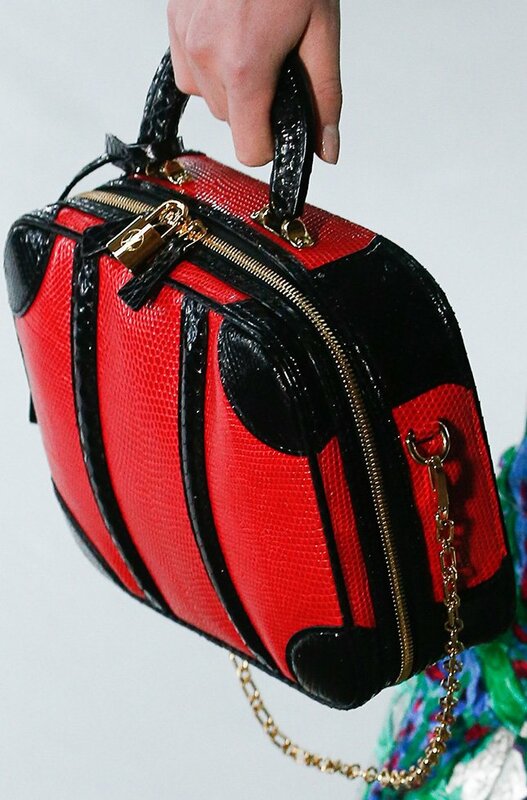 But wait, the closure? 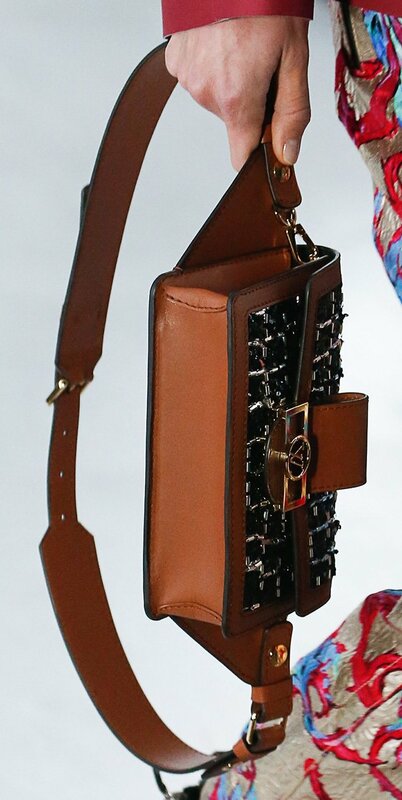 Does it remind you of something? 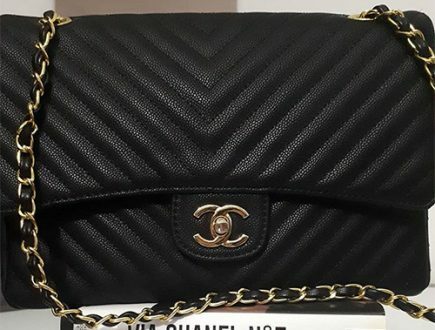 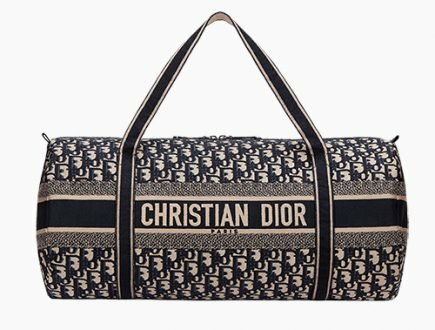 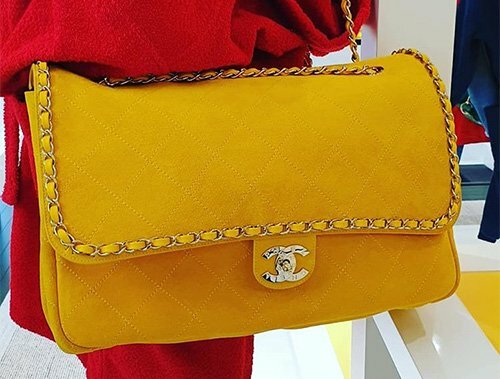 Is it a knockoff or authentic designed? 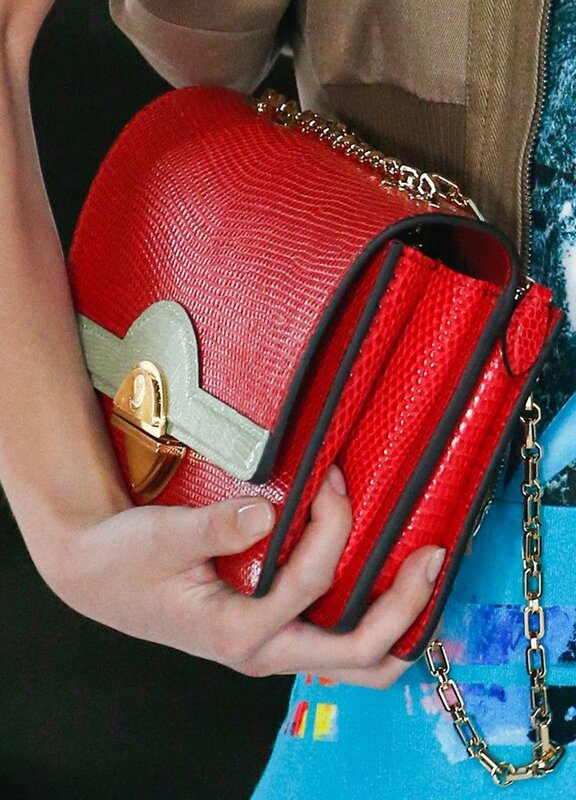 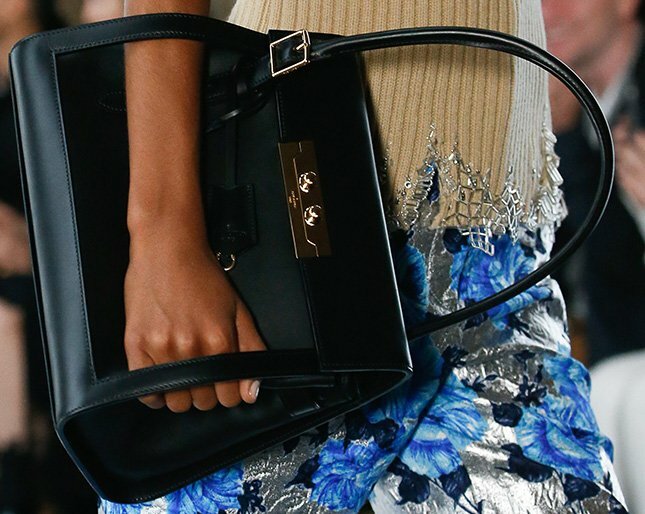 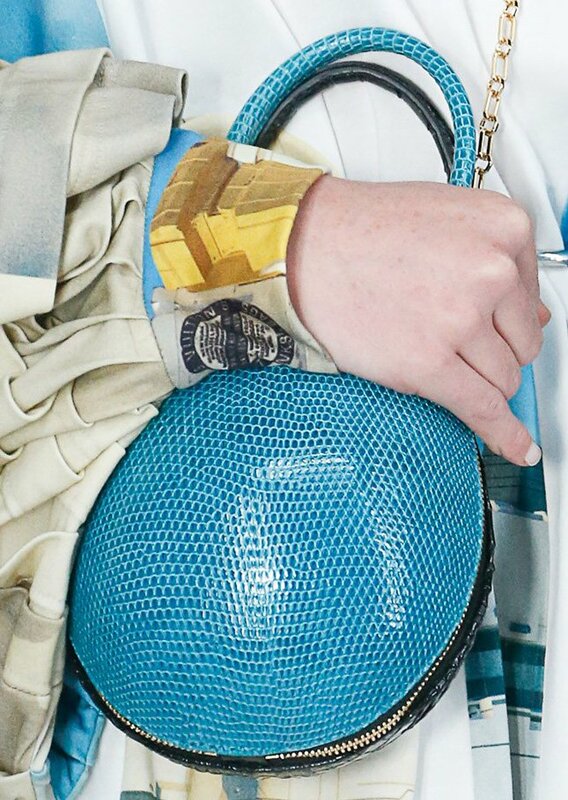 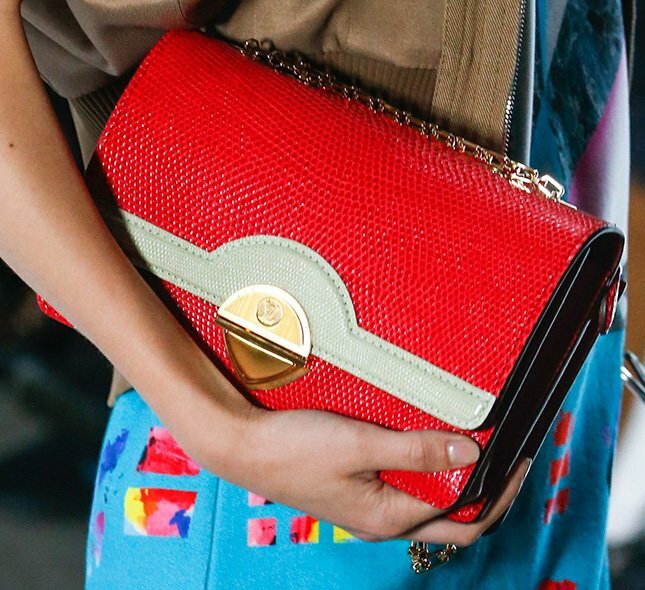 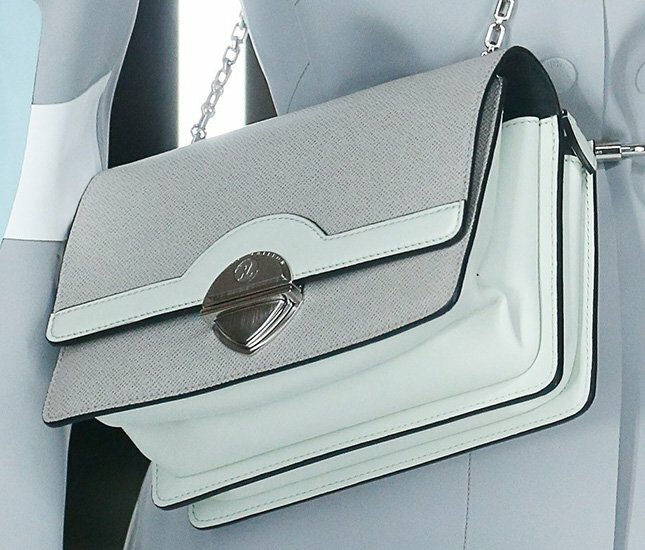 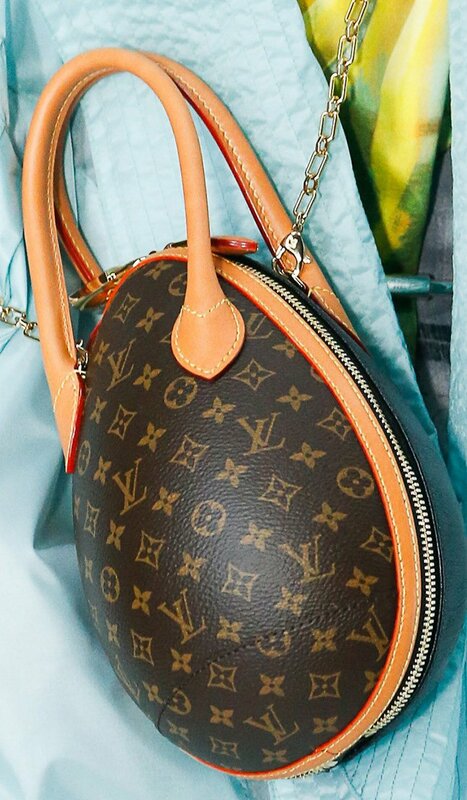 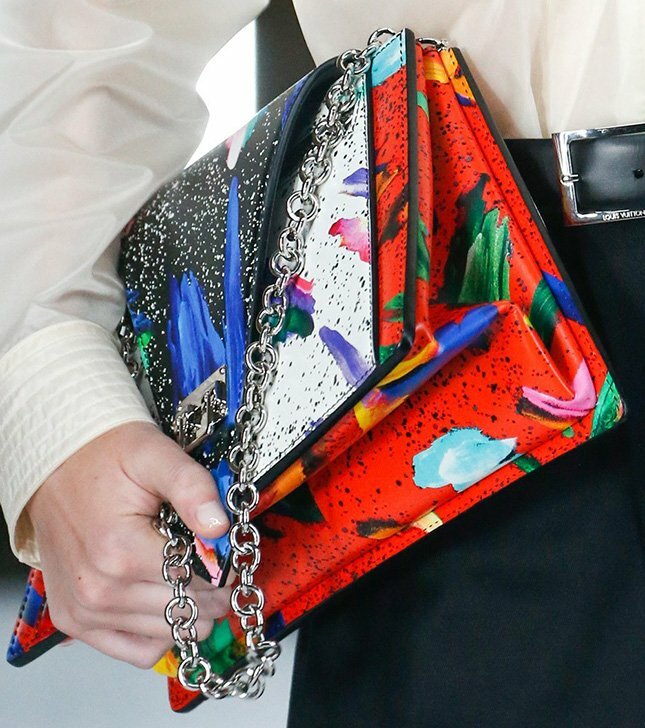 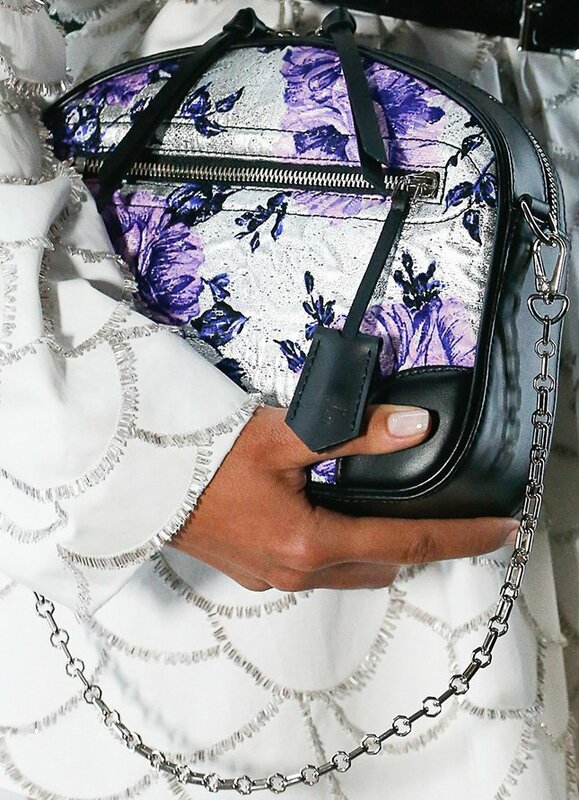 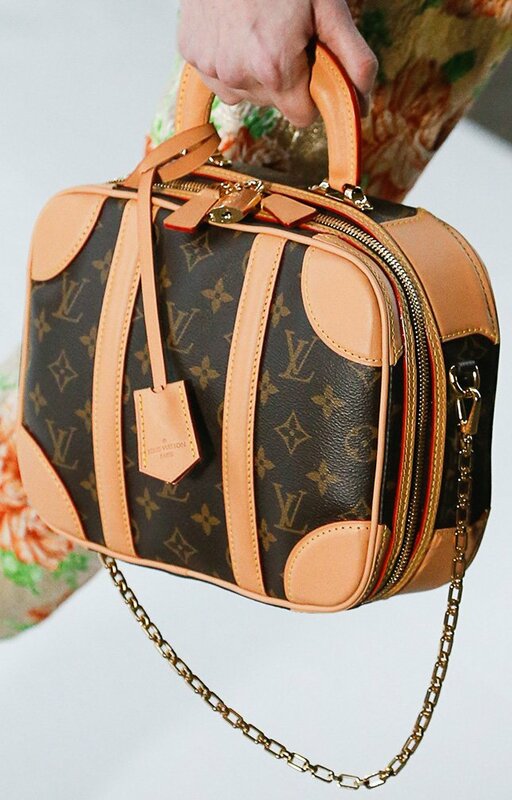 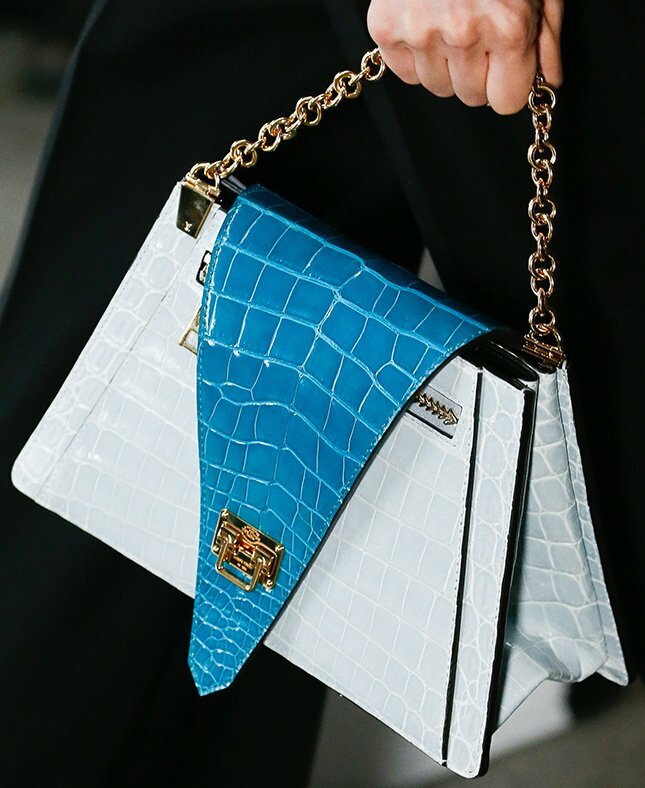 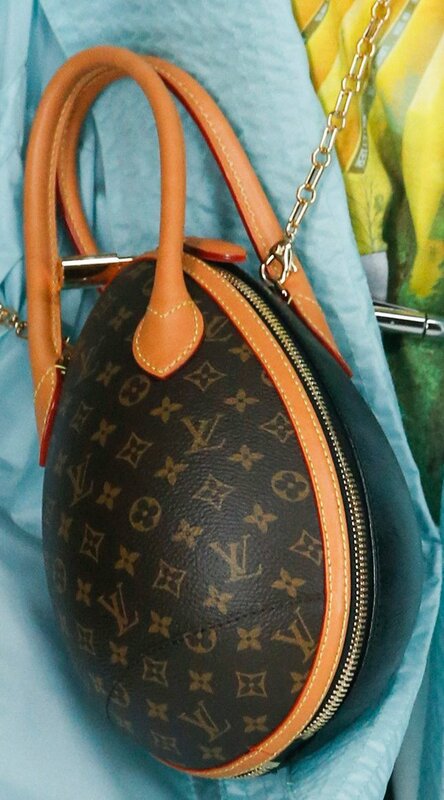 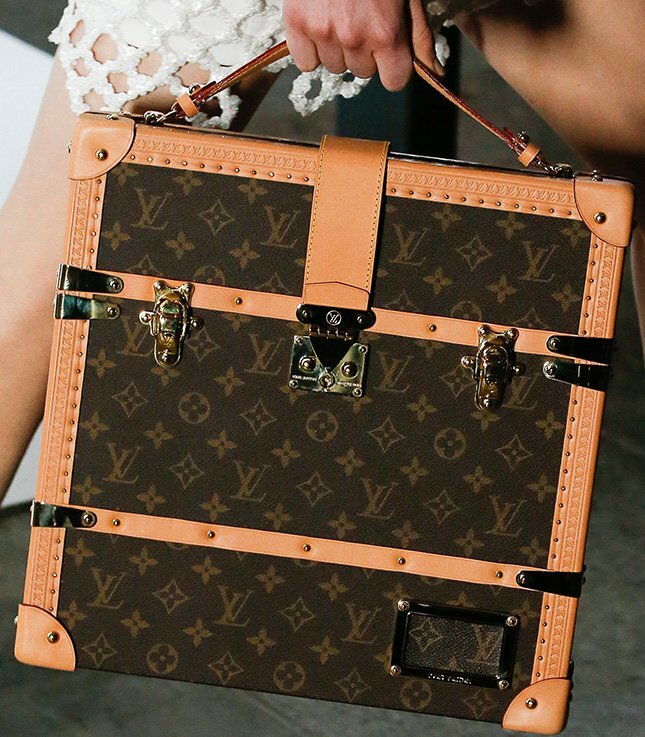 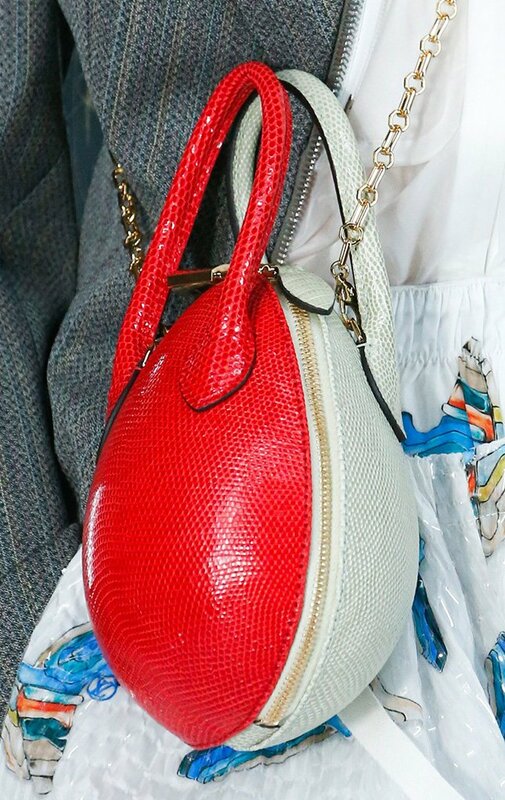 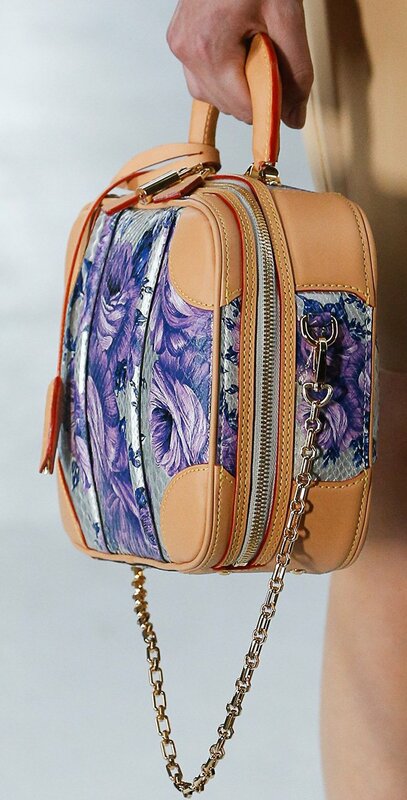 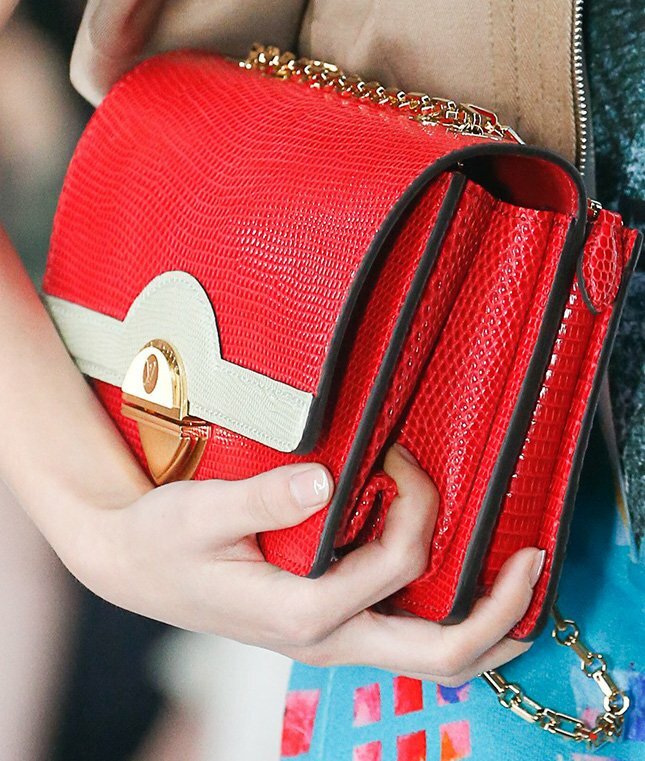 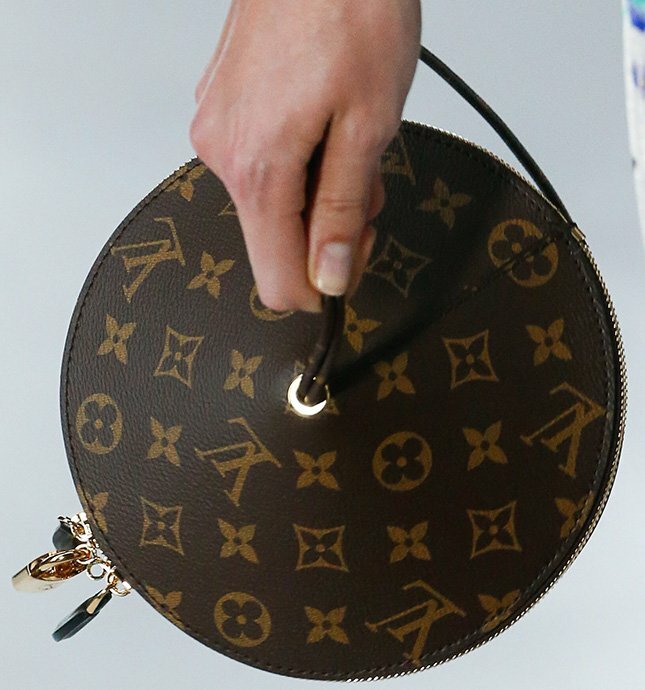 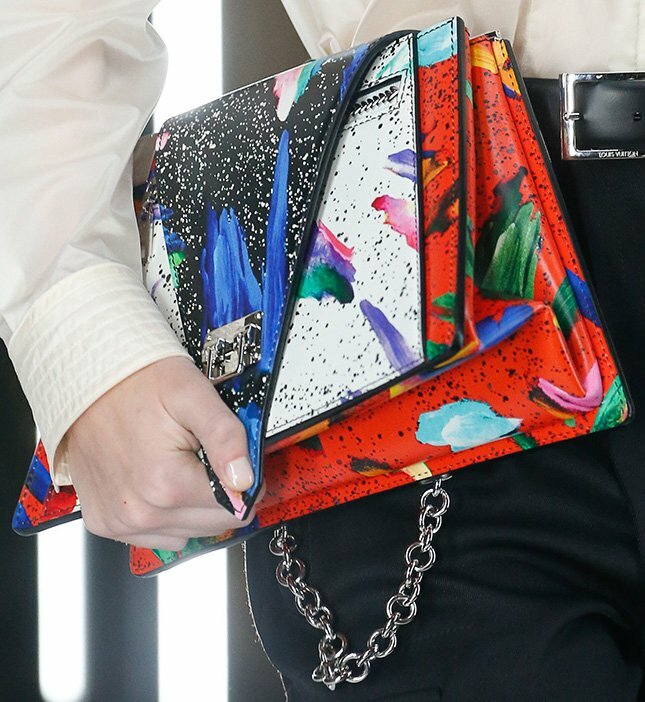 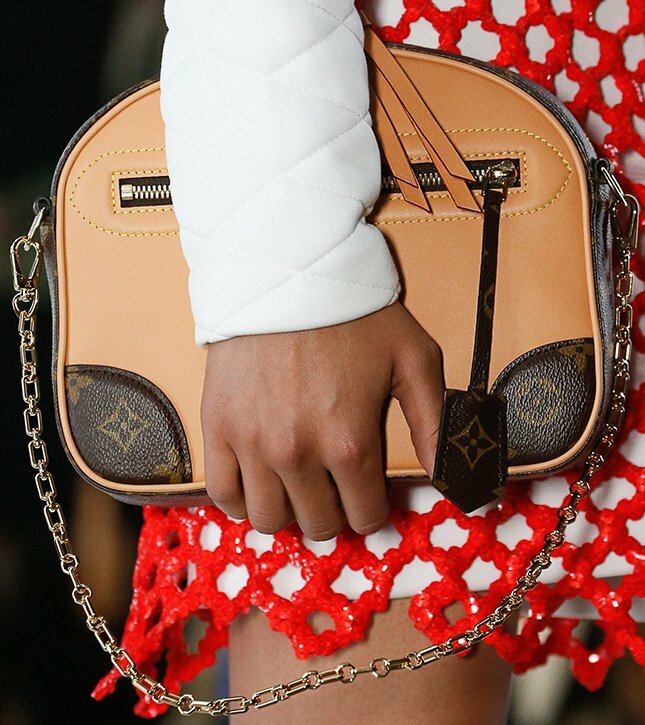 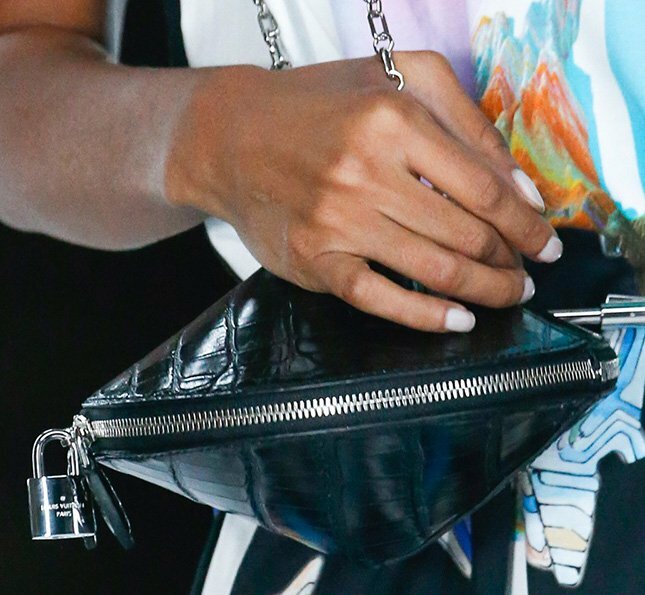 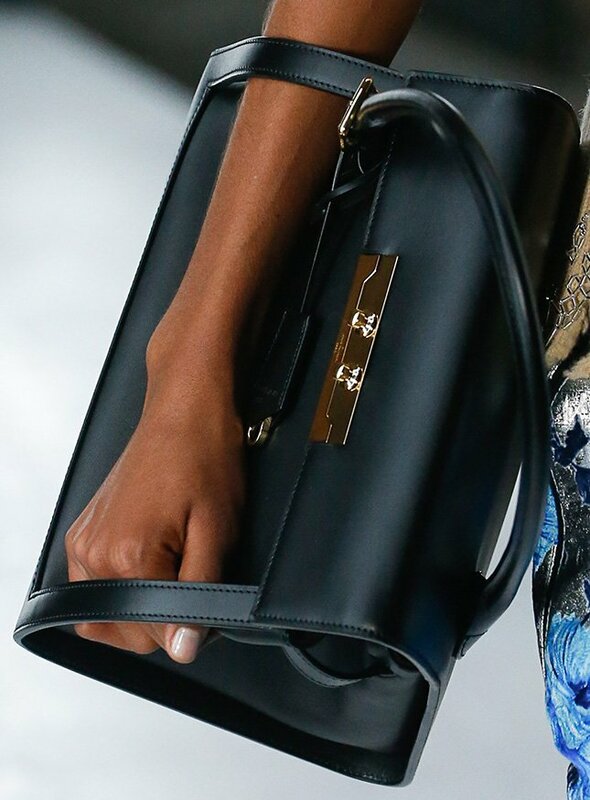 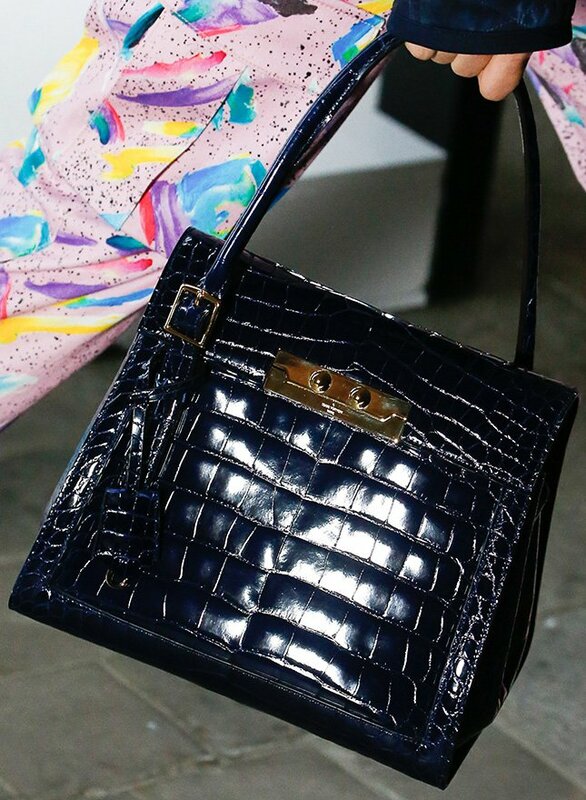 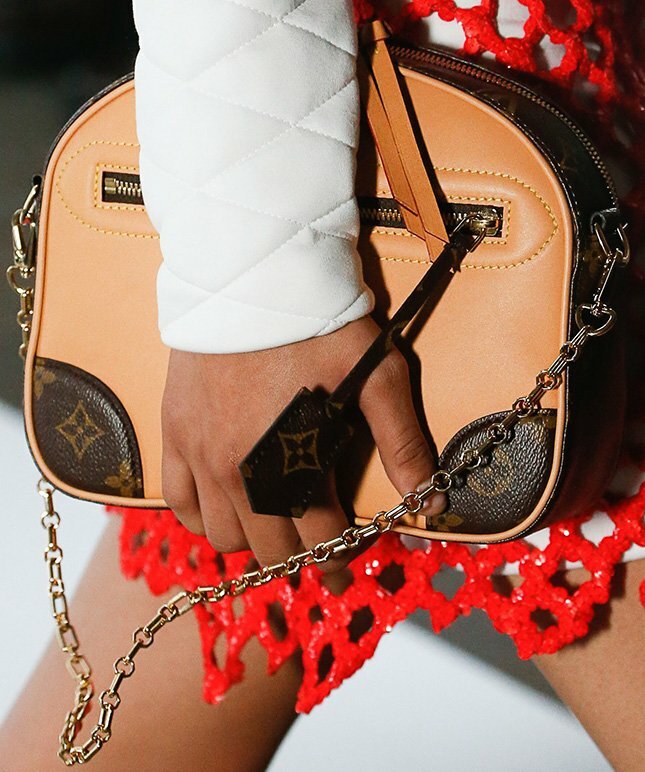 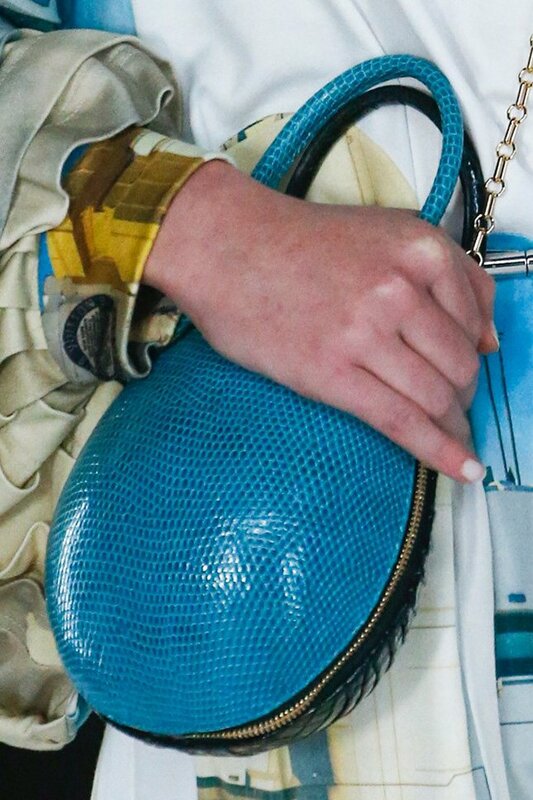 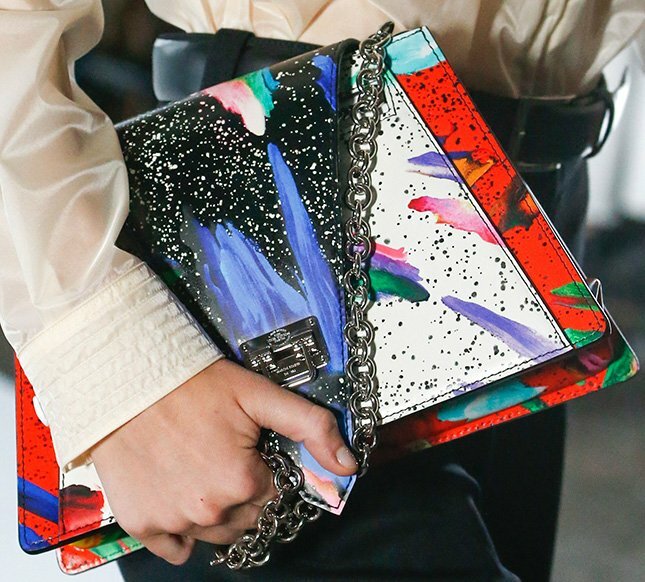 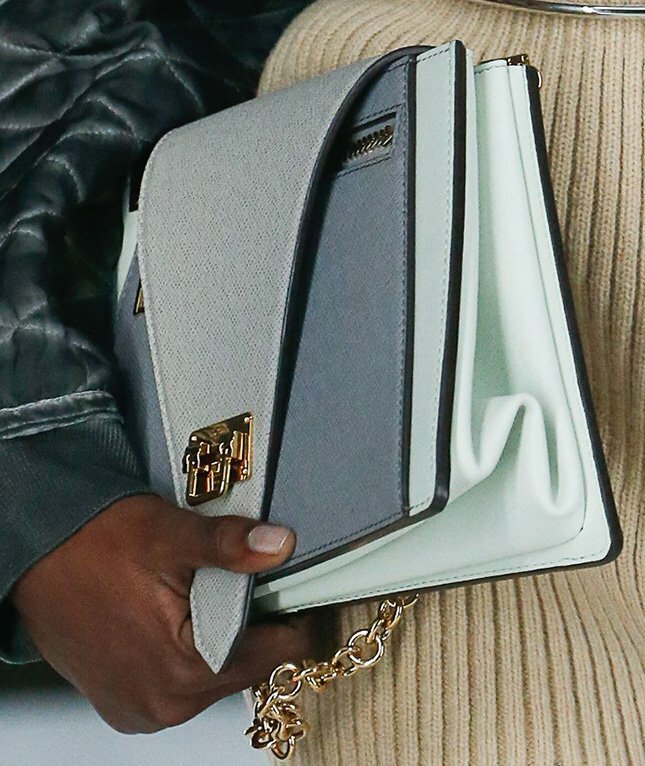 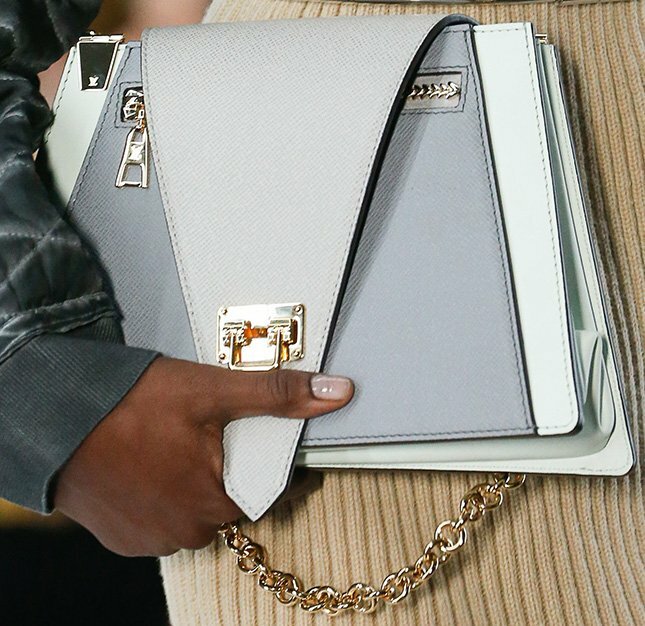 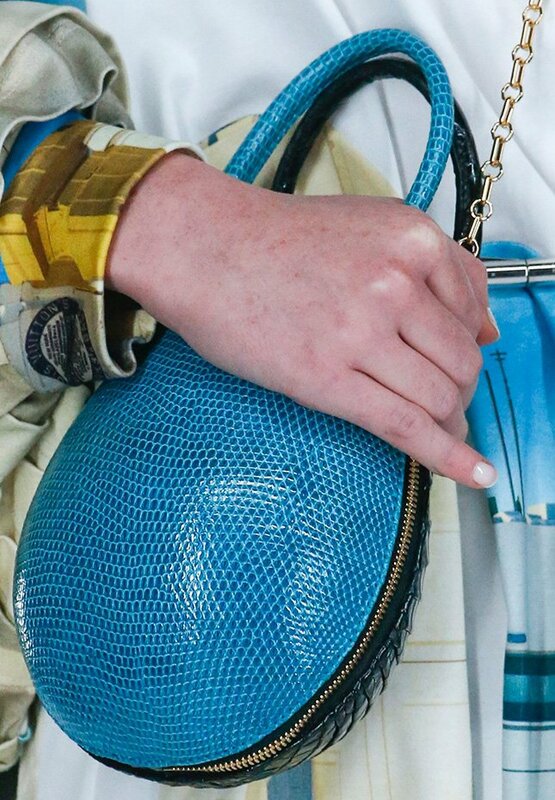 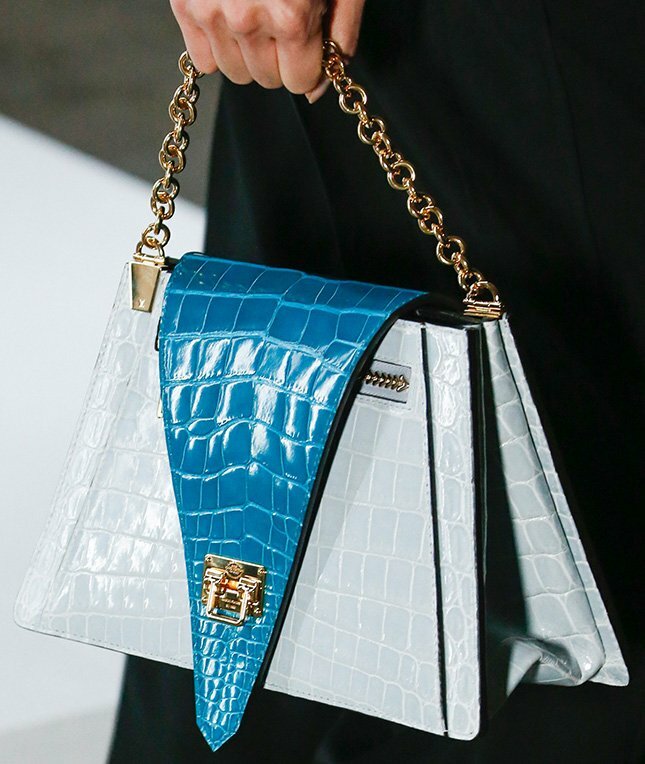 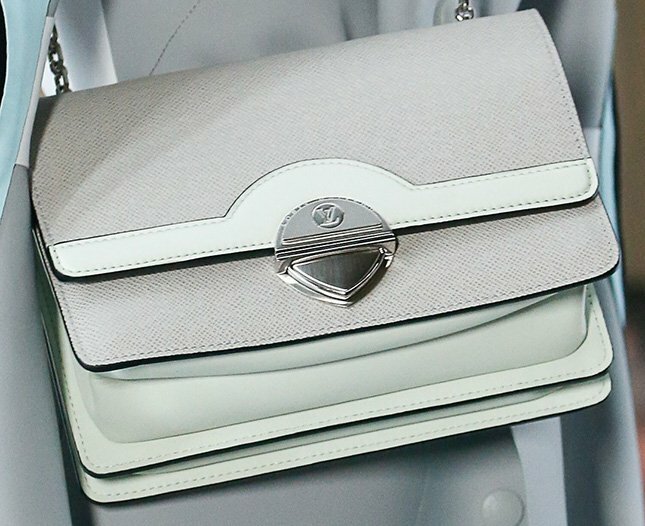 The Louis Vuitton Spring Summer 2019 Runway is packed with interesting handbags. 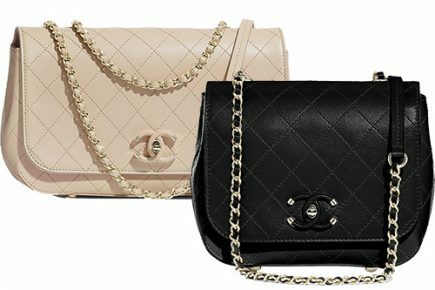 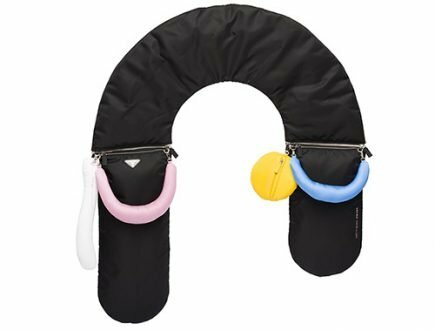 It makes you think because some are colorful, some reminds you of another bag and some are the same design but in different styles.